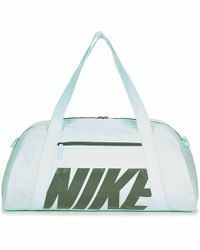 Since its inception in 1964, the sportswear empire Nike has become one of the world's most recognisable brands, and one of the world's favourite destinations for hardworking sportswear. 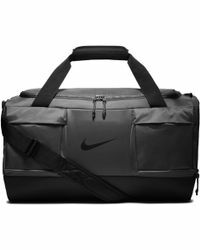 A bastion of innovation and pioneering design, the brand continues to offer up its must-have collections of men's Nike luggage, backpacks, accessories, trainers and sports apparel. 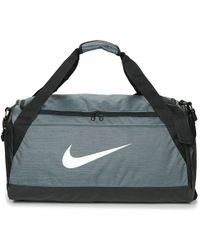 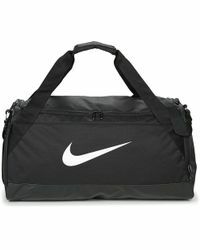 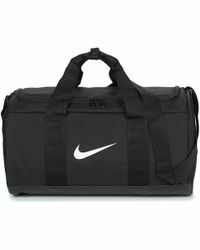 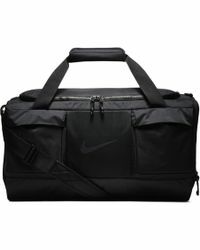 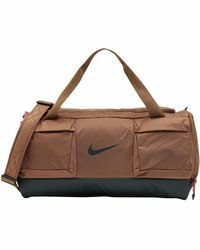 Today, men's Nike luggage is the ultimate choice for travellers and gym-goers alike. 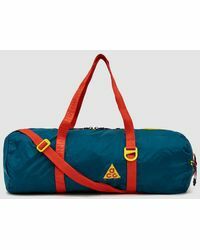 colourful prints and eye-catching logo branding brings a thoroughly cool feel to these on-the-go essentials.